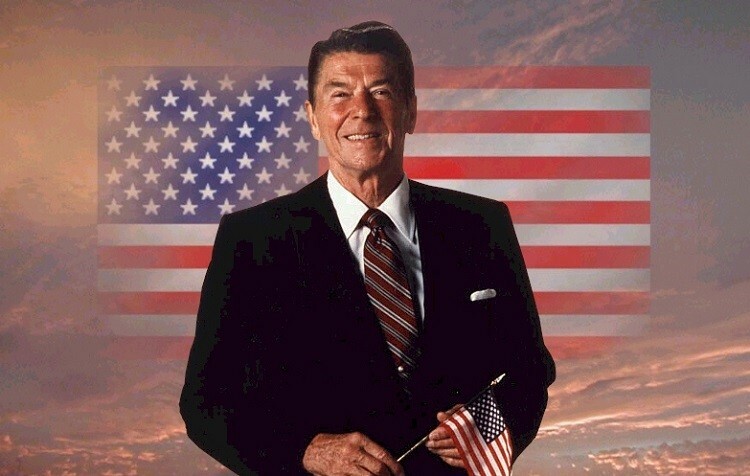 Conservative super hero Ronald Reagan gave a speech in 1984 the GOP wants you to forget. Modern conservatives sure do love Ronald Reagan. Some might say they’re even a little obsessed with him. The Facebook page Being Conservative features a profile picture of Reagan. Visit any conservative page or site and you’ll probably see some whining about the good ol’ days when Reagan was president and how much better off we were. God’s Reagan’s 1984 speech to Temple Hillel and Community Leaders in Valley Stream, New York promoted equality and acceptance. Whether it was about civil rights, religion in government or bigotry of any kind, Reagan’s words sound more like a modern-day liberal than almost anyone in today’s Republican party. I’ve said this before, and I’ll say it again: As President, I will continue to enforce civil rights to the fullest extent of the law. I was never a fan of Reagan but I’ll bet the current Republican party has him rolling over in his grave.